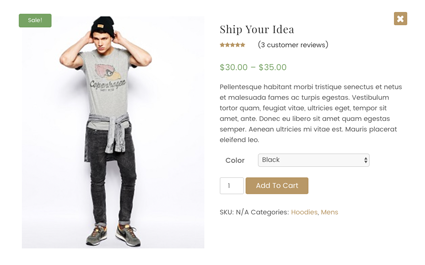 City Store Pro is a premium, light weight, simple and clean E-commerce Theme. 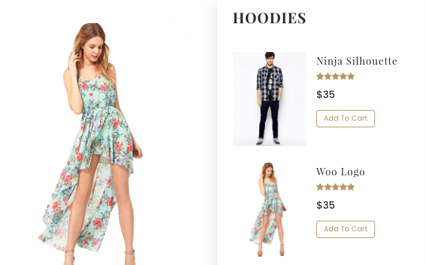 Whether you are looking to launch your fashion store or your digital store, City store with its awesome features, will fit you best. Another good thing is that city store is minimally designed so you have the liberty to style it like the way you want to. This is your next best theme and we promise that. So go ahead and launch your eCommerce business right away. Before you get started, please invest some time to go through the documentation. 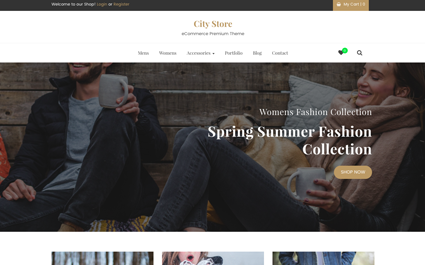 City Store can only be used with WordPress and we assume that you already have WordPress installed and ready to go. * New functionality added customizer Options Added. * Sale Section Show/Hide Feature Added. * Contact Us Page Options Placed Inside Theme Option. * Social Link Issue Fixed. * Tested Upto Wordpress v4.9. * Language file issue fixed.